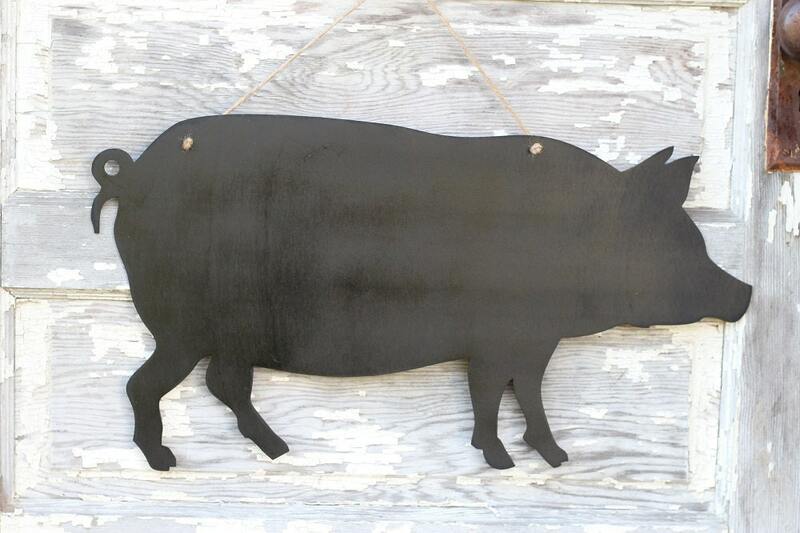 This adorable Pig Chalkboard sign would make a great addition to any kitchen or BBQ event..! 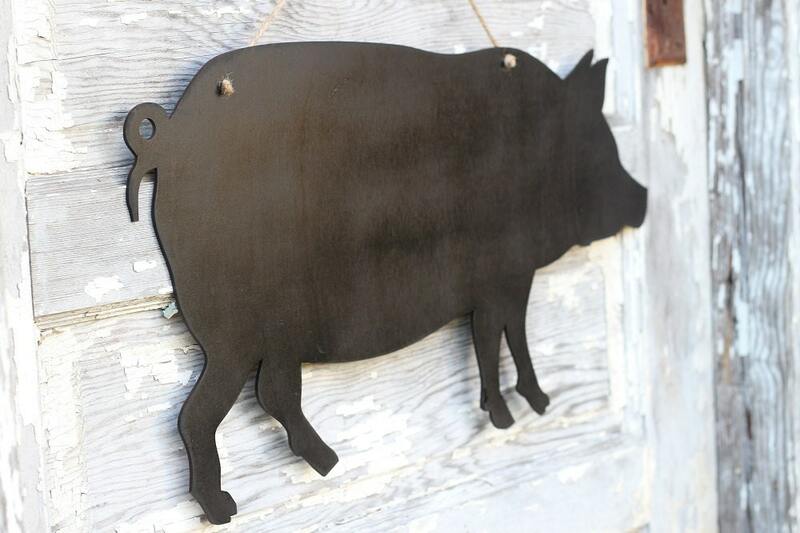 Our pig chalkboard is laser cut from 1/8" baltic birch, sanded smooth and coated with chalkboard paint..
Sign measures: 21" long x 11.5" high x 1/8" thick with a jute twine hanger. 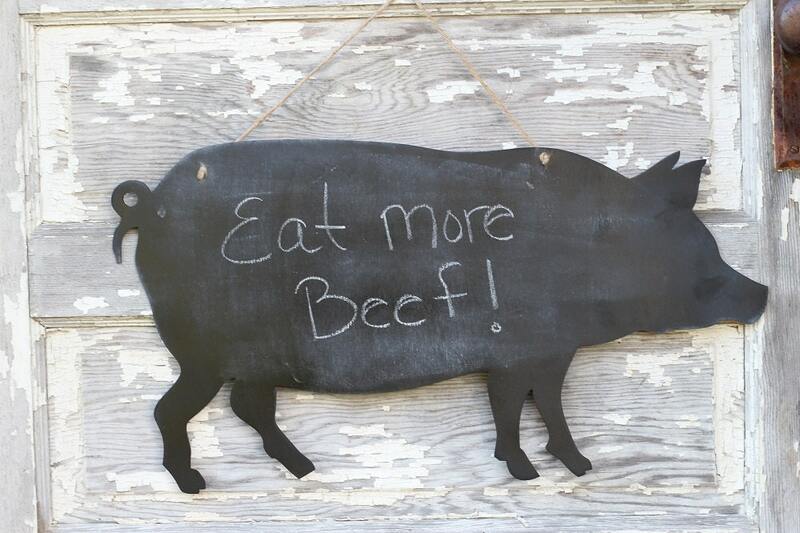 We recommend using regular chalk to write on the sign. 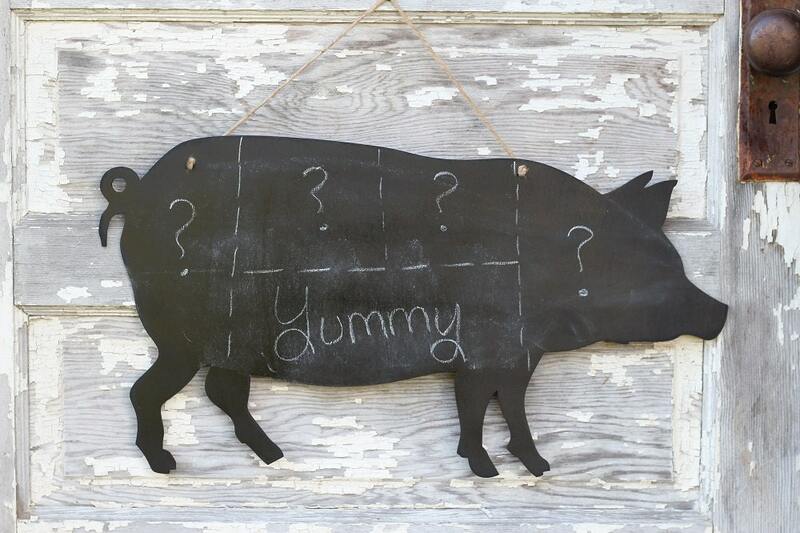 Love this adorable pig chalkboard!! 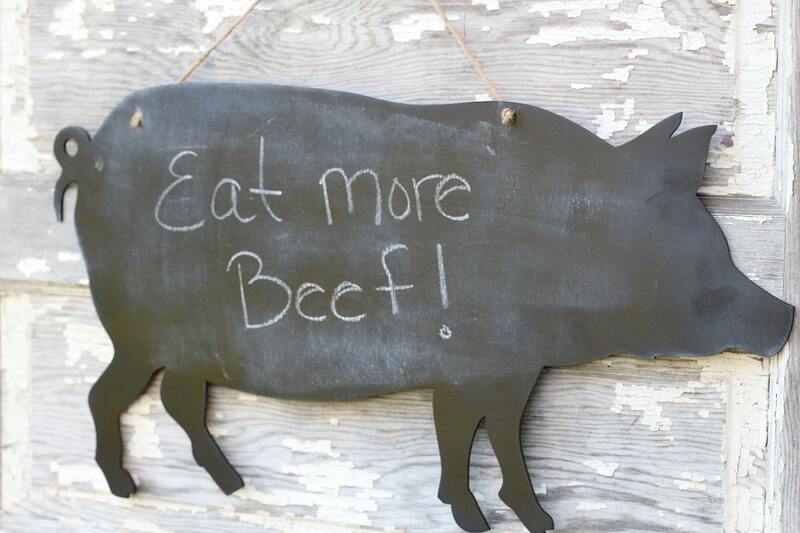 It was exactly what I wanted for my daughter and fiancé's "I Do BBQ" the evening before their wedding. Perfect! !